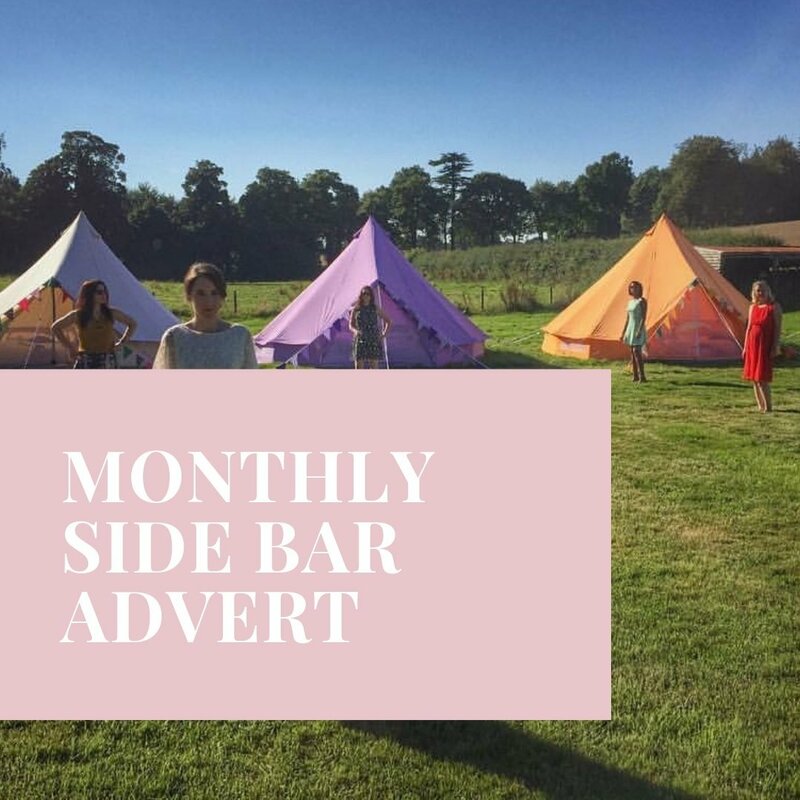 1 month side bar advertisement across the entire of The Outside Bride website. 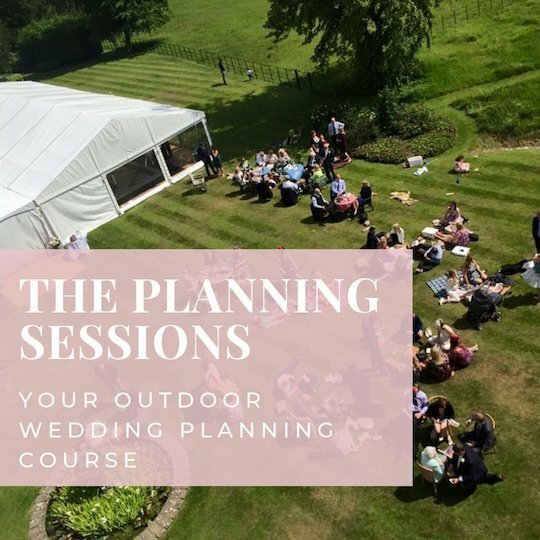 Our sidebar is viewable on every page of The Oustide Bride, which makes this an amazing and affordable opportunity to advertise your outdoor based wedding business. Our sidebar adverts are £50.00 per month on a rolling subscription which allows you to control how long you wish to advertise your business with us. Subscriptions are a minimum of one month and can be cancelled whenever you like. Once purchased a member of The Outside Bride team will be in contact. You are welcome to provide your own artwork [ advert size must be 252x84px] or alternatively we would be happy to create your advert on your behalf using your images and logos.